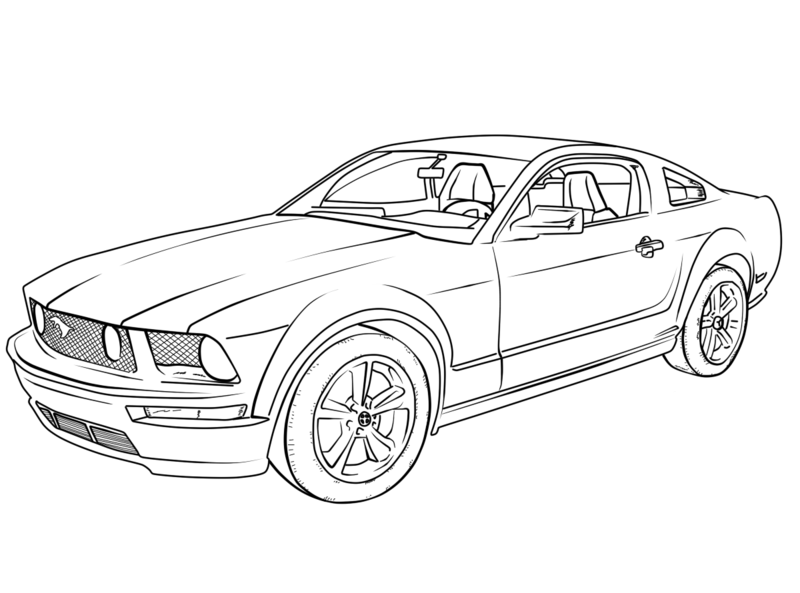 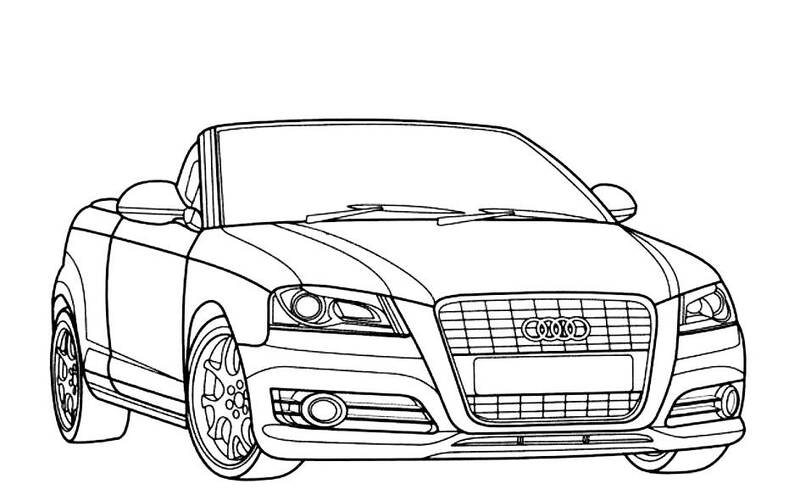 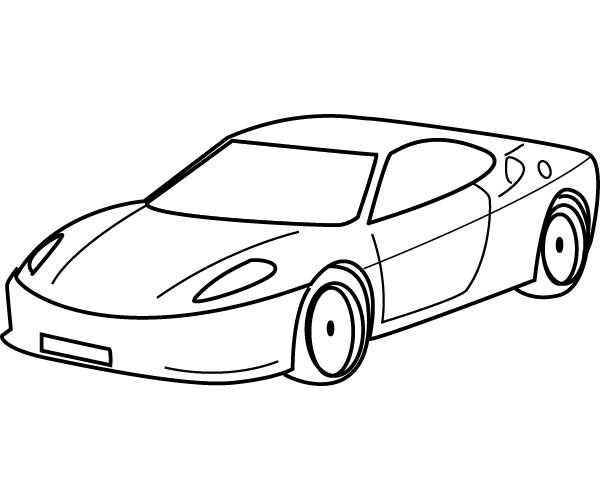 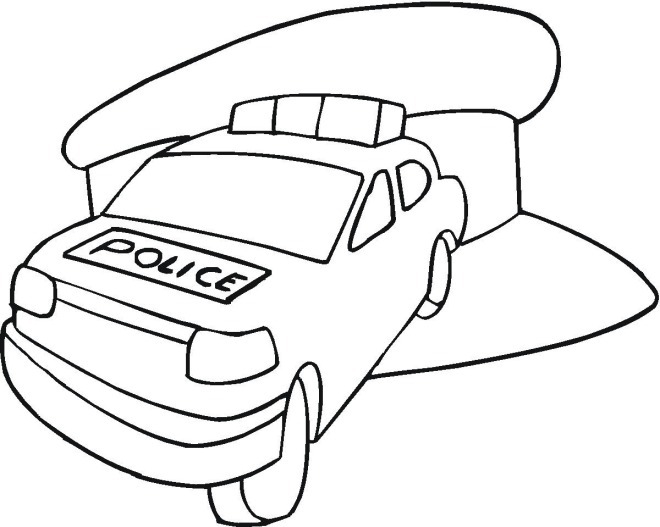 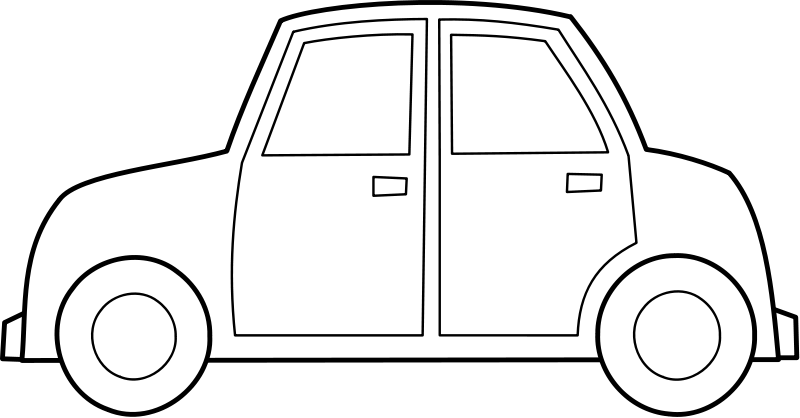 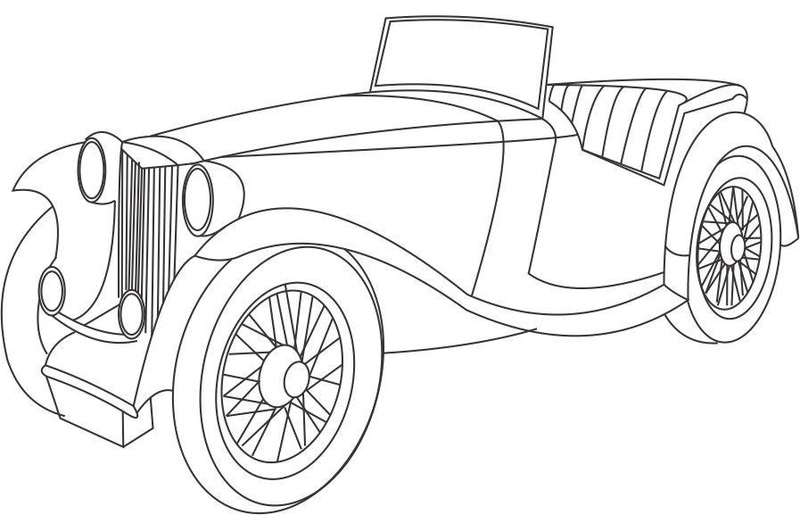 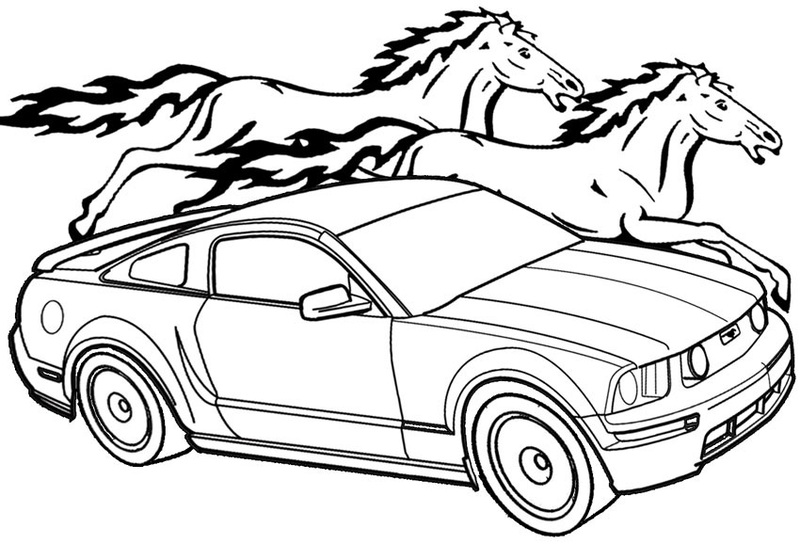 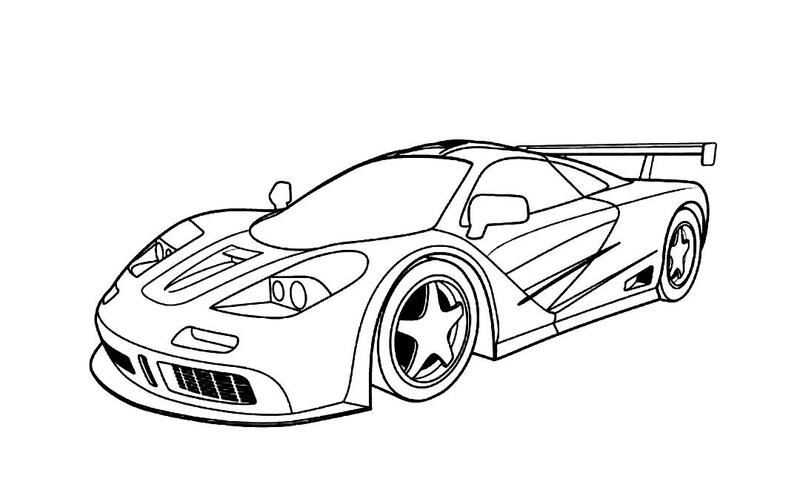 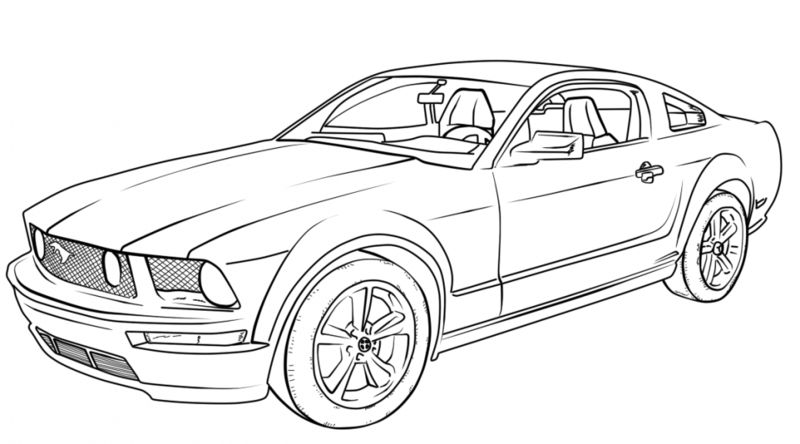 Car coloring pages are frequently searched by parents for their children all around the world. 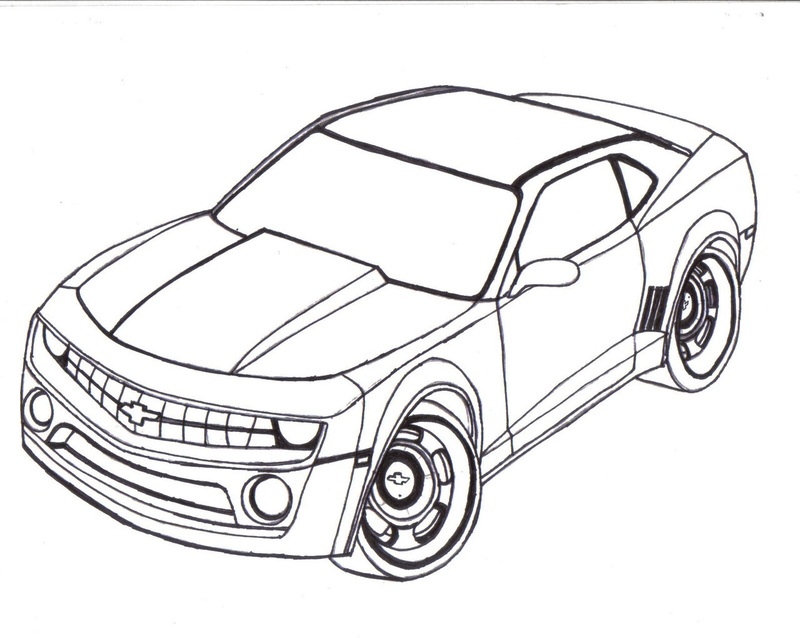 Be it a simple car, or a hi-tech one, kids love to color cars in different shades, giving the automobile innovative looks and patterns. 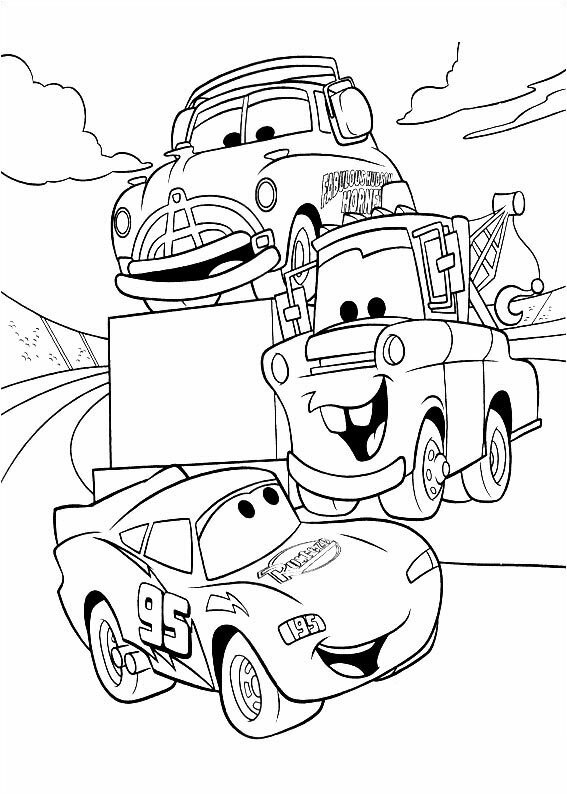 One of the favorite topics of boys, car coloring sheets offer the little ones the perfect arena to use their imagination and go creative. 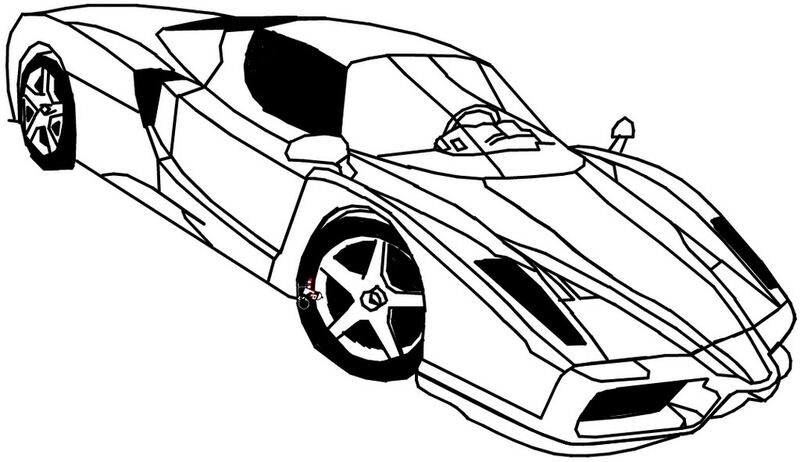 This website offers a wide collection of coloring pictures on cars suitable for all age groups, preschoolers as well as young adults. 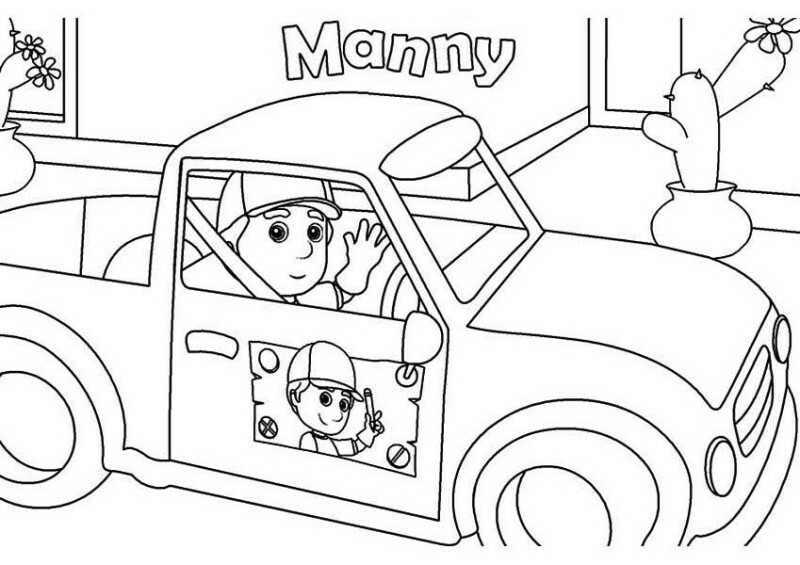 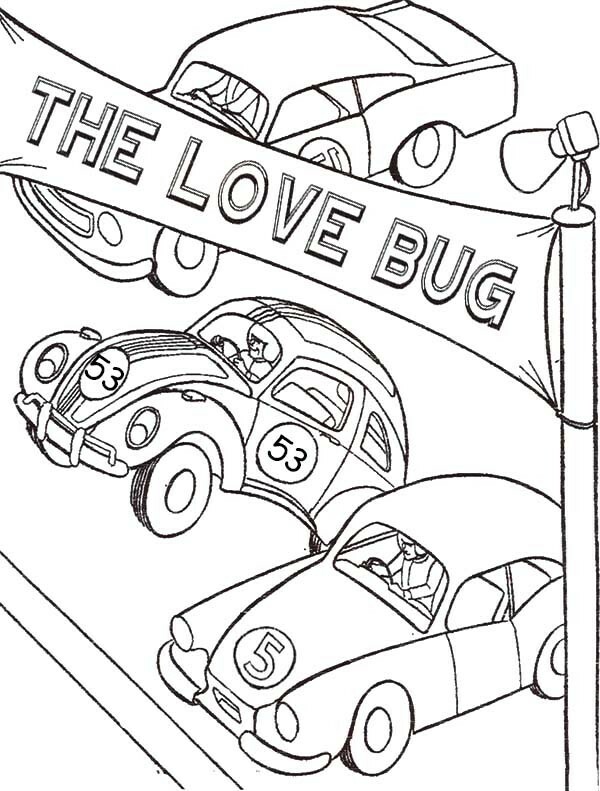 Download these free printable car coloring pages and give your kids an opportunity to enhance their artistic skills.